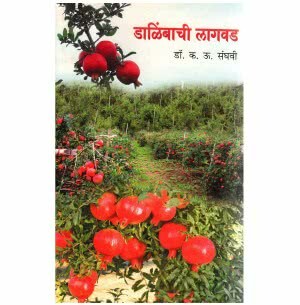 Books are faithful companions. 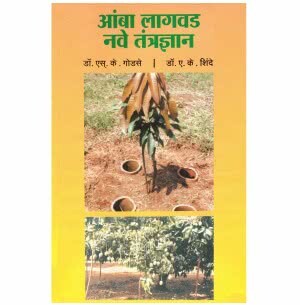 They teach us, be with us, and help us improve in our area of interest. 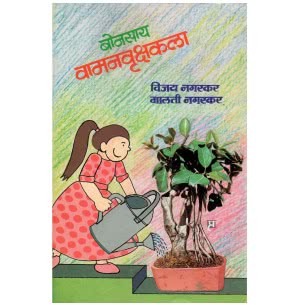 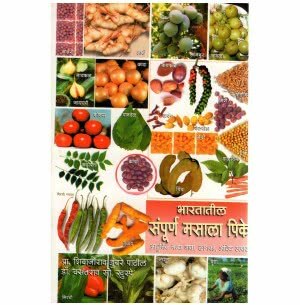 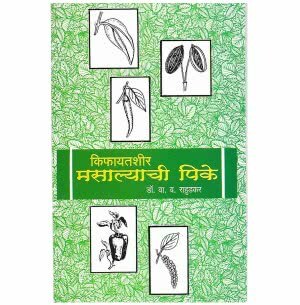 Understanding these values we have brought for you a diverse range of gardening books in Marathi. 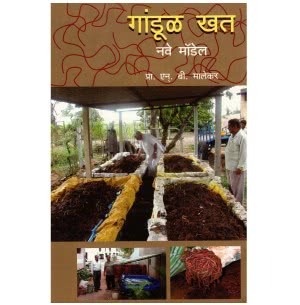 From the reputed authors these books are a treasure trove of knowledge. 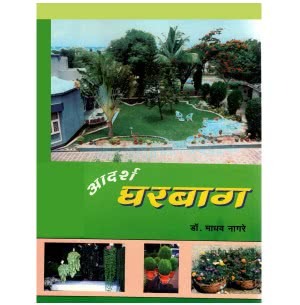 They help you master the field of gardening and keep you adept with the trends, tips, and tricks. 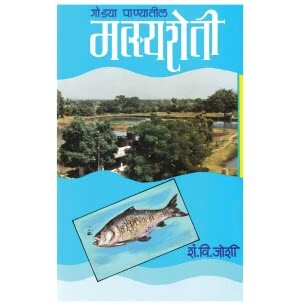 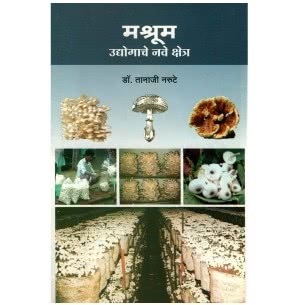 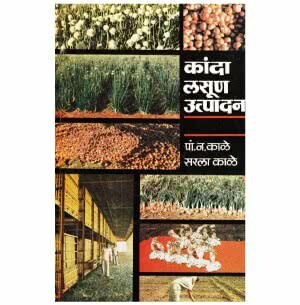 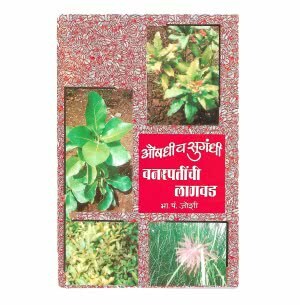 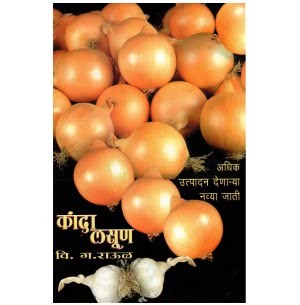 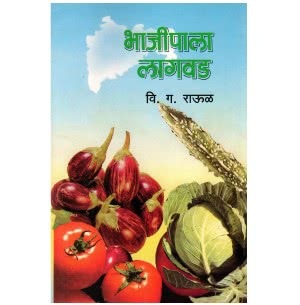 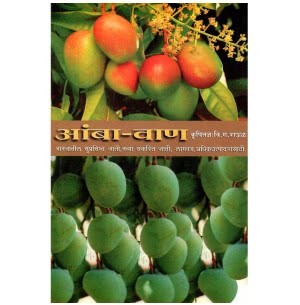 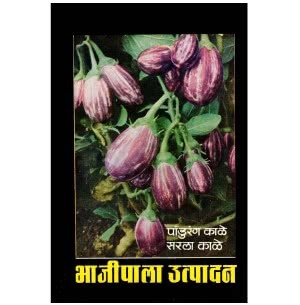 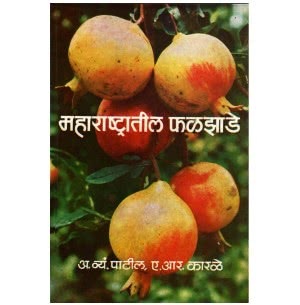 Buy these gardening books in Marathi online only at Ugaoo.com.